These cards changes the concept of estimation and help teams work and think as a team to innovate and discover the solution of the product, instead of just delivering it. If you work in Scrum you can use them on your Refinement, or on the Sprint planning. If your’e in a Kanban team you use them when ever you have need of planning. Much too often we see organizations where there are many handovers end to end from understanding there is a customer need to actually delivering something to solve it. This situation causes not only long lead times, but it also kills innovation and it often result in delivery of the wrong solution. The reason is that we too often don’t understand the complexity of the problem, and treat it as a simple or complicated problem. To enable a change in thinking around how to solve different problems and also a change in behavior, we created these cards. We are all as humans eager to move in to the “solution domain” to early, it´s just human, and we´ve all done it. Perhaps because it´s much more fun to ideate. And often that’s also what we get rewarded for. This makes us often solve either the wrong problem, or find the wrong solution – both leaving us without impact. When solving complex problems it is important to stay in the “problem domain” for a bit to learn about the problem, the context and the people who has the problem. When we work in Agile teams we need to find ways to take in both complex, not yet solved problems, in to the sprint, as well as deliver on those already discovered solutions that we know will work. Often we call this continuously discovery & delivery, -something many Agile teams struggle with since the ordinary scrum way to do estimates in story points does not help teams stay in the problem domain, but often forces them to move in to the solution domain premature. Asking teams to estimate solutions creates a fixed mindset opposed to a growth mindset which is what we need to be able to build an innovating learning culture, otherwise the problem will show when the team try to build it, making it take longer to deliver, or when the customer uses the solution making them call customer service complaining, or leaving the service. These cards are a tool to enable that growth mindset and open up dialogues between the people and competences needed to understand the problems and build the solution needed to create business and customer value. To train your team(s) and to facilitate fail safe learning you can first try the cards with teams and have them go through a diverse list of common deliveries and requirements that the team can understand. This usually opens up for a lot of new thinking, and if the team want´s they can later use the cards when they bring in new stuff to their product and sprint backlog. You can of course use them any way you like, we´ve already seen teams find new innovative ways to use them. Our initial idea was that the team plays one and one, just as with regular scrum planning poker, but first they figure out in what domain the problem is in, obvious, complicated or complex – and then, they can choose between cards in that range, story points in the obvious domain, T-shirt sizes in the complicated domain – or just time boxes in the complex domain. This enables the team to start experimenting in time boxes to figure out the problem, test solutions & then start to build & deliver when they know they have solved the business and user problem. If the team works in Scrum they can use it on their Refinement as well as on Sprint planning. And if the team does Kanban and do planning when needed, they can of course use it when ever needed. To enable everyone to do the estimation someone with insight in the business/user problem (the PO, customer service or the customer perhaps) needs to describe what it is about and answer any questions the team might have. It´s important that each and every person first think by themselves of what domain the item might be in since we need to get everyone’s view on what they believe it is. That´s the true value of a cross functional team. Then when every one have shown their domain cards, you have the discussion between the people furthest apart in domains to see what they have perceived differently, and then the team agrees on a domain and run it again now picking the size card within that domain – and you have people furthest apart within the domain discuss again – and then you agree as a team. When doing this “estimation” it might be that you need to invite other people then just the team, you need to get the people closest to the customer to join in to make this work, as well as all parts of the solution. 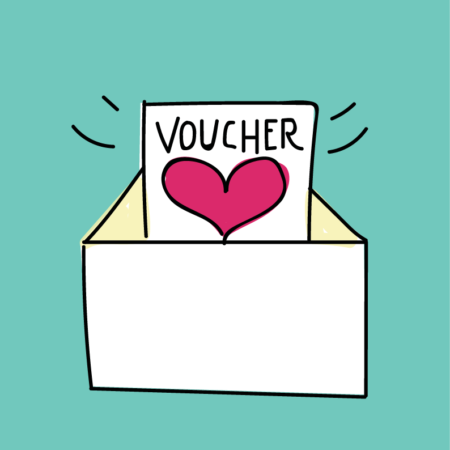 So invite your client, the stakeholders, the UX and design people, the architect and others who might be involved to deliver customer value end to end if they are not already part of your team (then you might notice that they need to be in your teams process some how :). The Cynefin Sense Making Framework was created to aid decision making in 1999 by Dave Snowden when he worked for IBM Global Services. 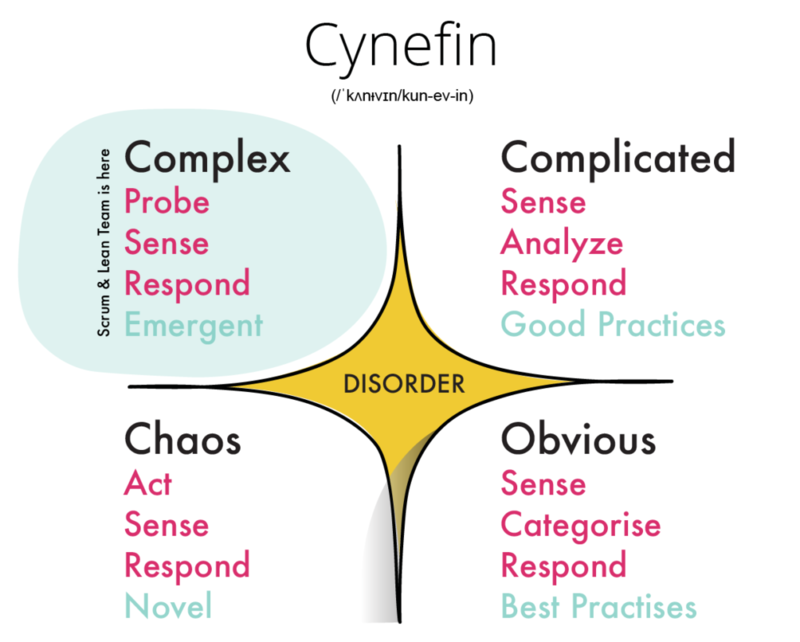 Cynefin is a Welsh word for habitat and it is pronounced KUN-iv-in. Cynefin offers five decision-making contexts or “domains”—obvious (known until 2014 as simple),complicated, complex, chaotic, and disorder —that help us to identify how we perceive situations and make sense of our own and other people’s behaviour. The framework draws on research into systems theory, complexity theory, network theory and learning theories. It is crucial to create an understanding of what the Cynefin framework is before using the cards. It might seem complex – but it’s actually really simple – and fun, 😀 and it only takes about 20 min – well invested time for any organization. 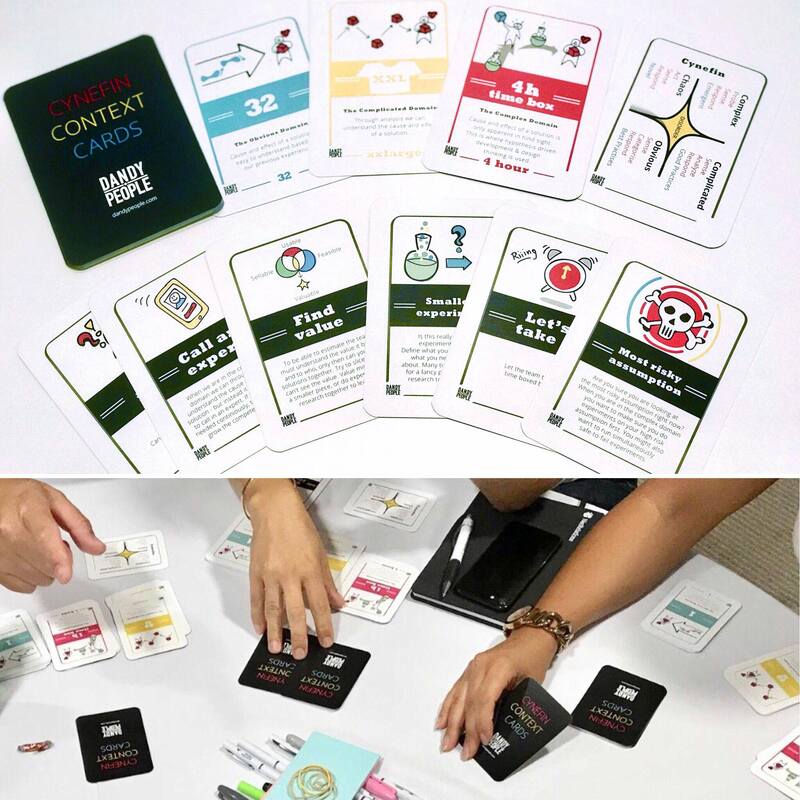 It´s been a week since we received the first shipment of our new Cynefin Context Cards from the printers, and we’ve already used them in learning sessions with over 25 teams with great result. We’ve since then had people coming by our office to get their card decks to use in their teams and sent decks to friends across the world. We also put up a give away last week on Social Media with over 30 people from all over the world telling us why they want two decks of cards. We are totally blown away by this huge and positive response as well as the great result we could see instantly in the teams we’ve coached. That’s why we have decided to give it a try and to set up a web shop to sell the cards online.